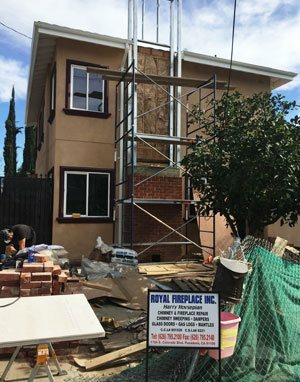 Royal Fireplace & Chimney offers the best value for fireplace and chimney services in Pasadena, La Canada, Arcadia, Alhambra, and surrounding cities throughout the San Gabriel Valley. We specialize in performing a broad range of fireplace sales, installation, and repair services, and provide superior chimney sweeping/cleaning and inspection. As a family-owned company with over 30 years of experience and an excellent reputation in the local area, we make it a point to provide honest guidance and expert recommendations for every customer and budget. 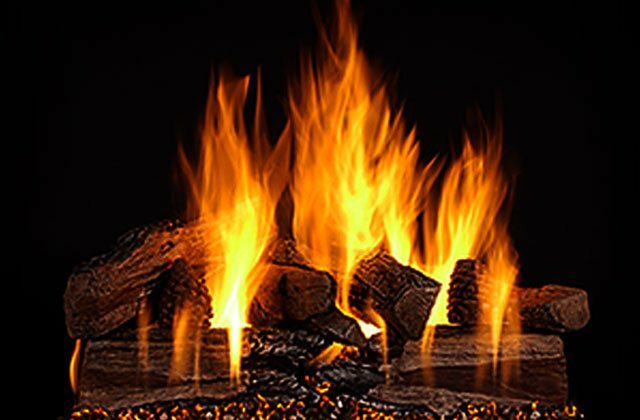 Whether you are looking for a custom fireplace mantel, new firebox installation, or gas logs for your outdoor firepit, our knowledgeable staff can help you find the best solution for your needs. 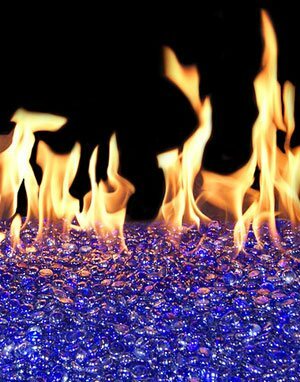 We stock only the most trusted brands in the industry, such as Rasmussen, Real Fyre, and Fire Magic, Astria Fireplaces, IHP Innovative Hearth Products, and Napoleon, and offer professional delivery and installation on all our products. Our beautiful Pasadena showroom displays an extensive inventory of fireplace doors, wood and precast mantels, gas logs, fireboxes, crushed fire glass, fireplace tools and accessories, BBQ grills, chimney caps, mailboxes, and more. 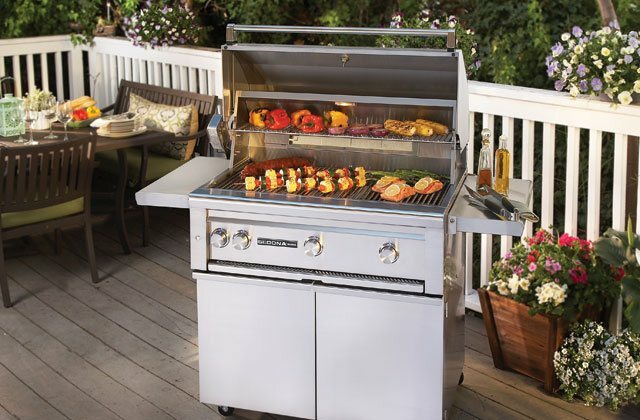 With our wide variety of products on display, you can be confident in your product selection. 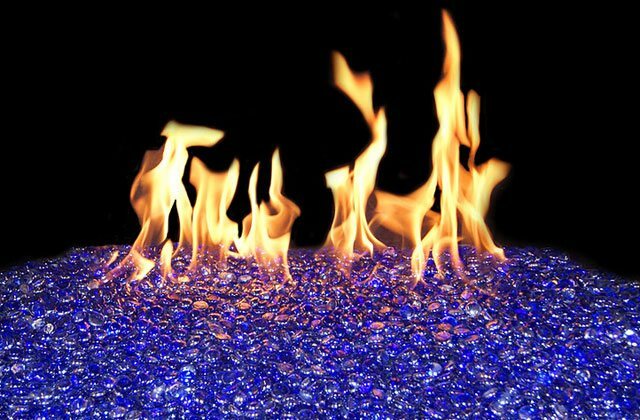 While we maintain a large variety of fireplace products and accessories in stock, we can also custom order anything you don't see in our store direct from the manufacturer. 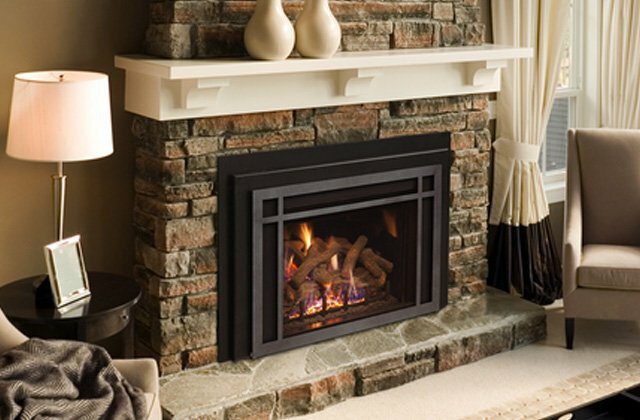 At Royal Fireplace & Chimney, we are dedicated to providing exceptional fireplace services at competitive prices. 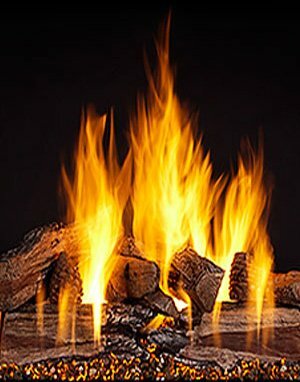 We are licensed to repair and install fireplaces of all types, including indoor or outdoor fireplaces and firepits, gas or electric fireboxes, direct vent systems, and freestanding or built-in barbecues. We perform all work according to the industry's highest standards, and can even modify existing gas lines according to building codes. Royal Fireplace & Chimney provides San Gabriel Valley residents with expert chimney cleaning/sweeping, inspection and repair services. Our experienced technicians follow the Chimney Safety Institute of America's recommended practices, and are qualified to perform a broad range of chimney services, including crack and leak inspection and repair, smoke tests, firebox rebuilds and chimney extensions. 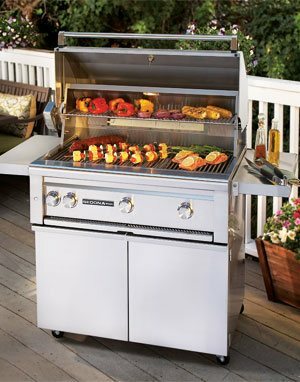 We also sell and install chimney caps, fireboxes, and dampers, and can replace outdated pilot systems. Every chimney cleaning includes a visual inspection, and all our work is guaranteed. Stop by our Pasadena showroom to speak with a qualified member of our team, who can advise you on the best options for your indoor or outdoor fireplace or chimney. 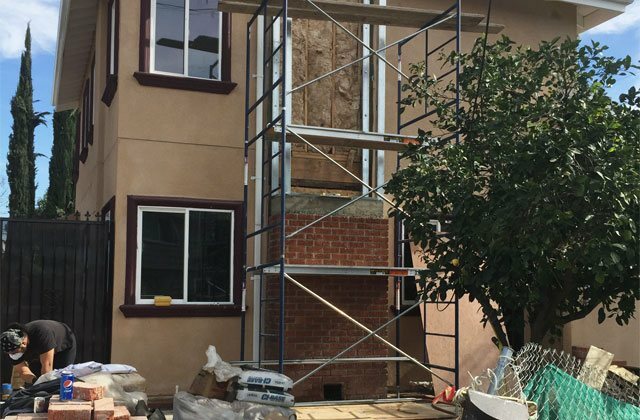 We offer professional installation and delivery to Pasadena, Monrovia, Arcadia, La Canada, Alhambra, and surrounding cities. 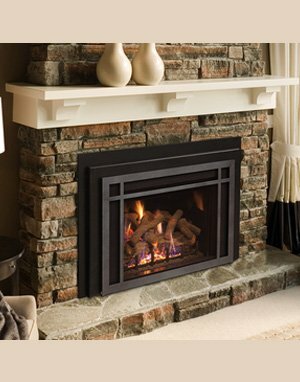 Royal Fireplace & Chimney is a fully licensed and insured C-61/D34 contractor.